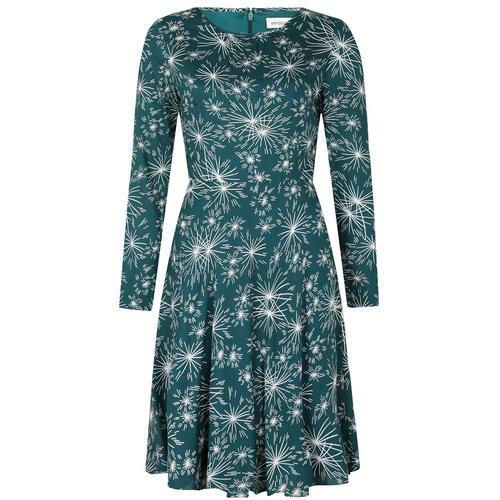 Become your own Pinball Wizard in this stand-out retro 50s rockabilly style dress from Hell Bunny! Perfect for creating a scene, the Pinball 50s dress is black with a pink and purple retro flames boarder print to the skirt and a fab star background. A flattering retro sweetheart neckline and adjustable pink straps finish off this 50s style party dress fantastically. An extrovert and unique 50s dress from Hell Bunny. 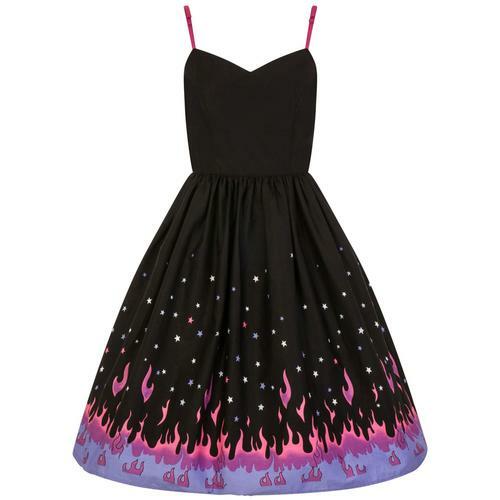 Hell Bunny Pinball 50s dress in black with pink & purple flames boarder print and stars background. Adjustable shoulder straps in pink. 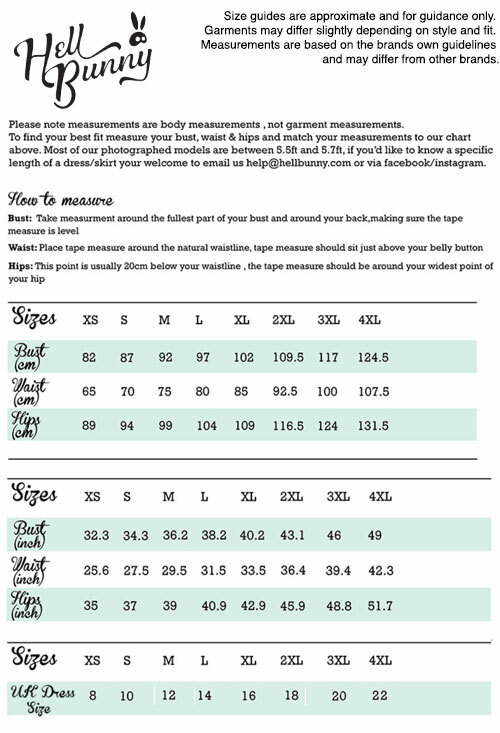 Princess seams to front bodice for fit.